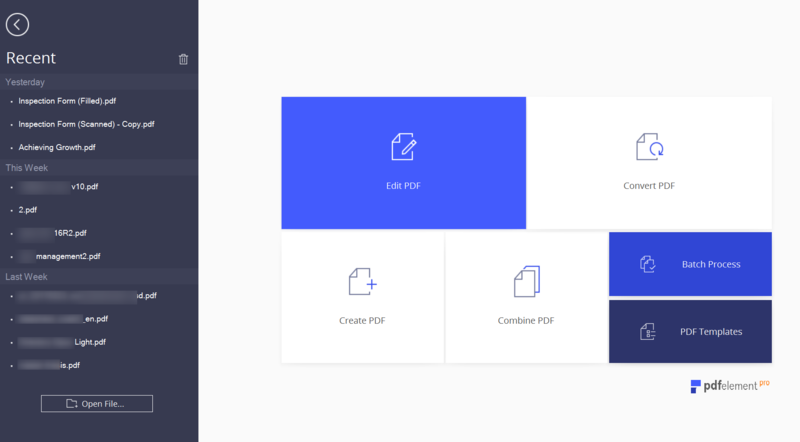 Wondershare PDFelement is transforming the way people around the world create, edit, convert and combine their PDFs. The program supports both Windows and Mac platforms. It offers a wealth of features with much lower cost than other software. The most Powerful and Simple PDF solution that will change the way you work with your important documents Forever. In addition, it is very easy to use with intuitive fully redesigned user interface that features a unified office-inspired look. It's finally possible for all users to edit any document just like they would in Microsoft Word.